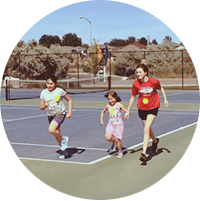 Have fun learning basic tennis skills with all provided equipment sized right for kids! 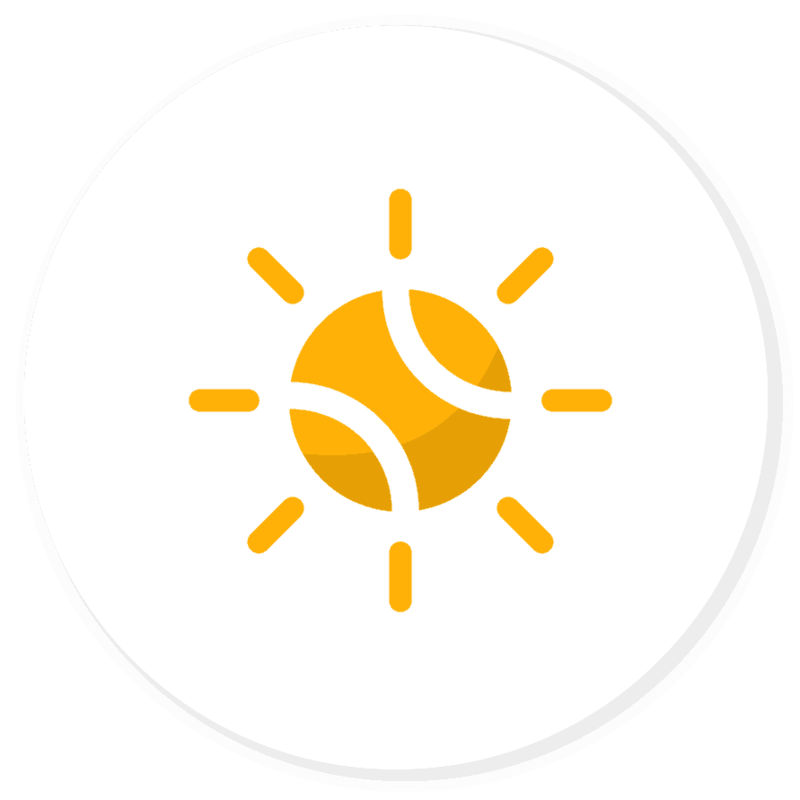 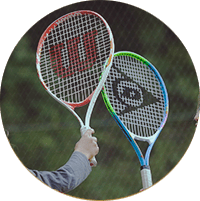 Bring a group of up to 4 players to learn to play tennis in a fun, engaging atmosphere. 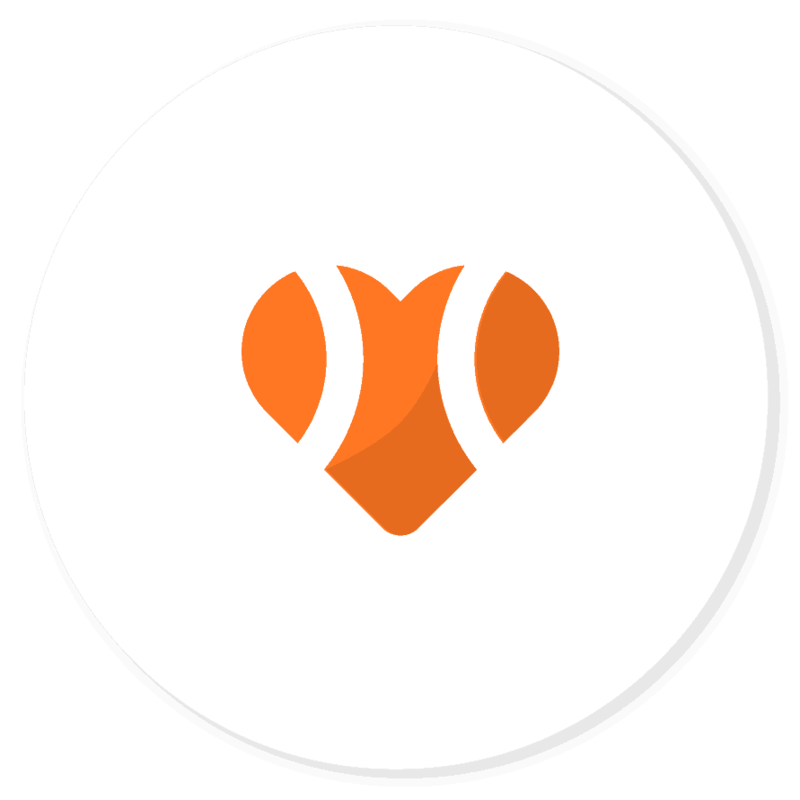 Get in your cardio and total body workout while having fun on the court! 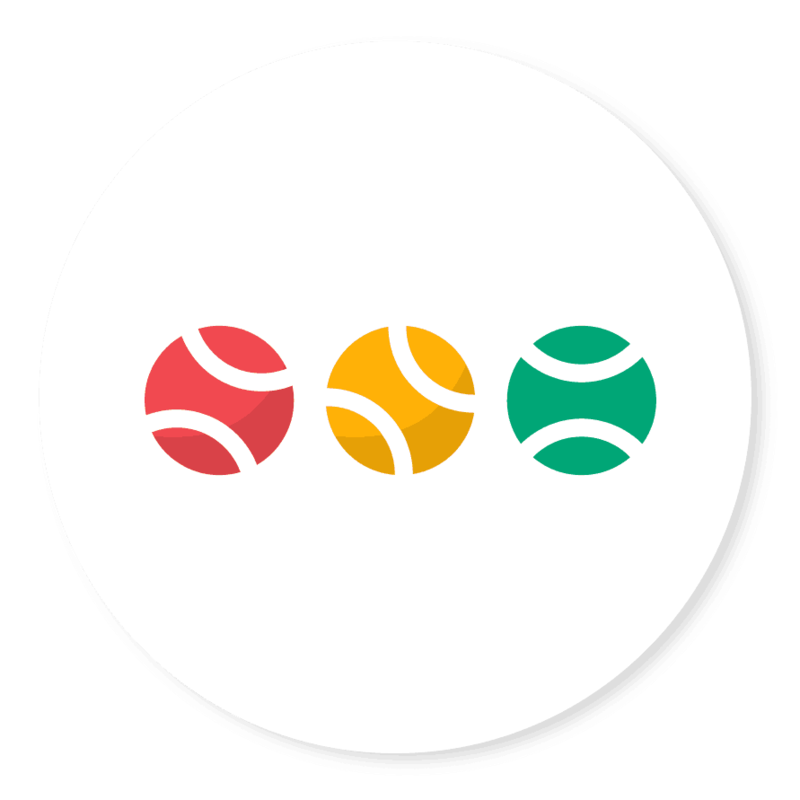 The next step for players who want to advance their tennis skills. 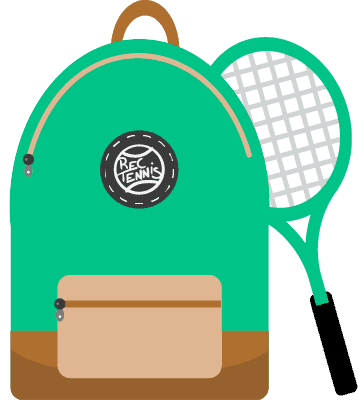 taz is back in session! 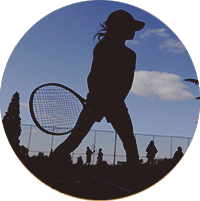 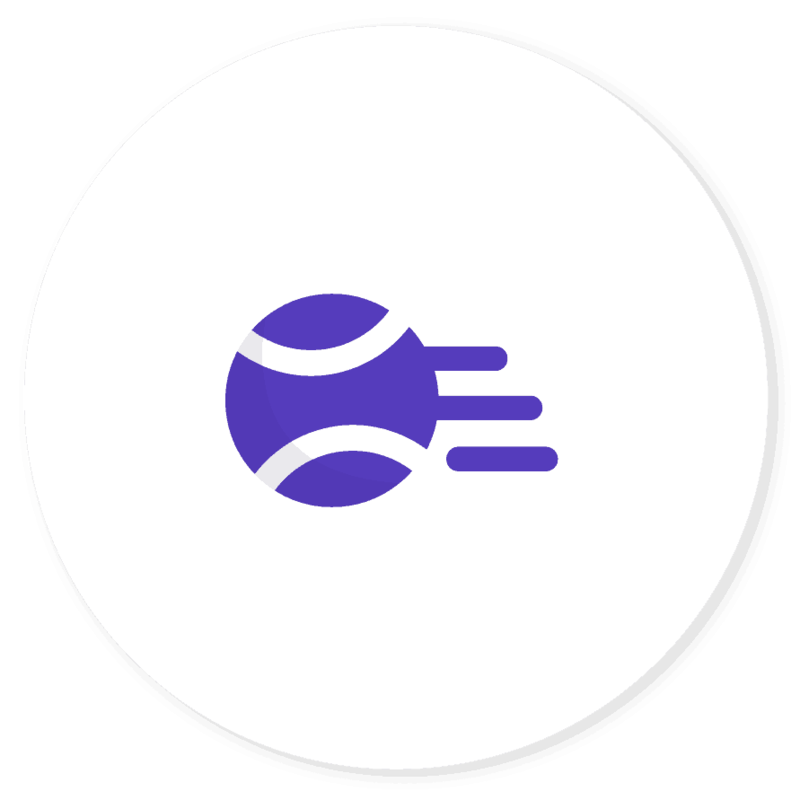 Registration for Tennis Afterschool Zone is open! Find an after school program near you.